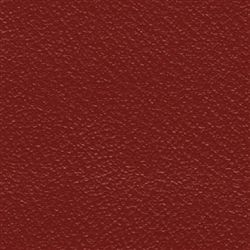 This strong, cotton based Leather Cloth is nitrocellulose (pyroxylin) coated, resulting in a soft and easily workable cover material suitable for hand and machine binding. The hardwearing wipeable surface is scratch resistant and ideally suited to fine detail foil blocking. It is avaialble in either Morocco or Skiver grains. This material is also regularly sold it into the automotive restoration market. 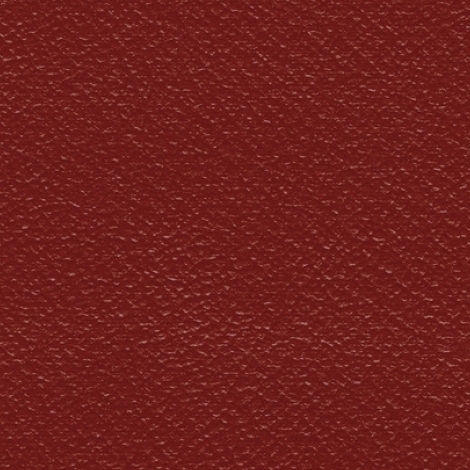 Arbetex is available in 9 shades. Rolls are 50m x 1295mm. Really pleased with product. Used to reupholster dining room chair seats - matched the original perfectly. Thanks for help when unable to get info from courier about delayed delivery. used this to replace old oilcloth in an old Jaguar. The pattern is similar but not exact. Colour match was perfect. This material is thin which is just what I needed. Took a little while to get to the U.S. but I wasn't in a hurry. I purchaced this product to cover a case that I am building which will contain a Ukulele that I have just finished making. I naturally want the box to reflect the many hours which have gone into making the instrument. The rich colour of the leathercloth will set this off perfectly. The cloth was delivered very promptly and was well wrapped in a cardboard tube. Highly delighted.